YO-KAI WATCH™ Wibble Wobble Welcomes Incredibly Powerful S-Ranked Yo-Kai! It’s true: The mighty powerful Jibanyan S and Komasan S have now arrived in the Crank-a-kai. Try your luck and be the first on your block to befriend the two. And every additional time that you befriend Jibanyan S and Komasan S, their Soultimate Moves will increase — making them even stronger! But how did Jibanyan and Komasan jump from Rank D to the highest rank of all — Rank S? Simple: Sgt. Burly’s Beat Camp! Intensive core training in the mornings and super squats in the afternoons turned these chunky chicken nuggets into soaring eagles. 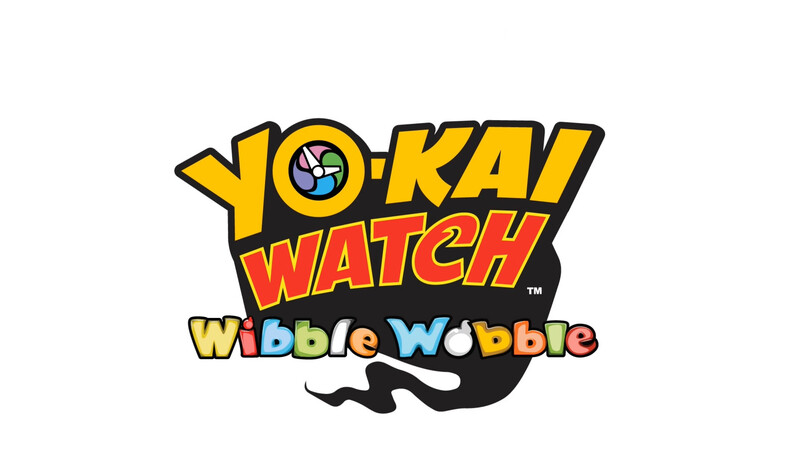 Inspired by the popular Disney XD™ TV series, YO-KAI WATCH Wibble Wobble™ blends puzzle gameplay and RPG mechanics to perfection with challenging, can’t-put-it-down gameplay — along with irresistible graphics and sound. In each battle, players must swipe to connect one Wib Wob to one of the same kind, forming an even larger Wib Wob. Quick fingers are a must: Connect small Wib Wob and tap on the large ones to deal damage to enemy Yo-kai (who usually attack in approximately five second intervals). The larger the player’s Wib Wob, the more damage it can deal against enemy Yo-kai. The more Wib Wob you connect, the faster the Fever Gauge will be filled — which kicks off Fever Mode, rendering players invincible for a brief period of time. NXT Power Rankings: A New Champion, Revival Renaissance?